If you need assistance planning your travel logistics, we are here to help! Whether you are in the Greater Cincinnati area or out of town, we have trained logistics coordinators who can organize your group travel needs. 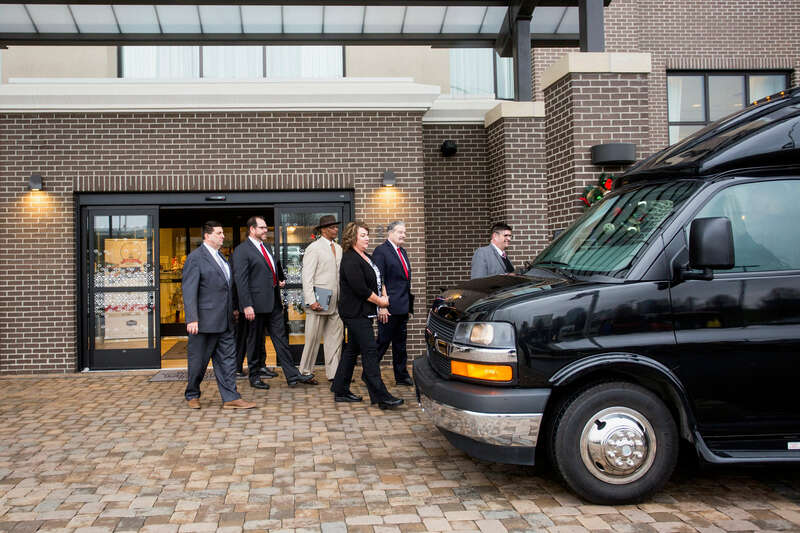 From transportation to airports, hotels, event centers, dinner engagements, churches, local tours and everything in between, we will ensure your group is where they need to be, when they need to be there. We also provide onsite staff to ensure everything goes as smoothly as possible, so you can feel confident in your plans.